Organisers of GFEST – Gaywise FESTival invite local audiences to join in the celebrations! The Olympic torch visits HARINGEY on 25th July 2012. 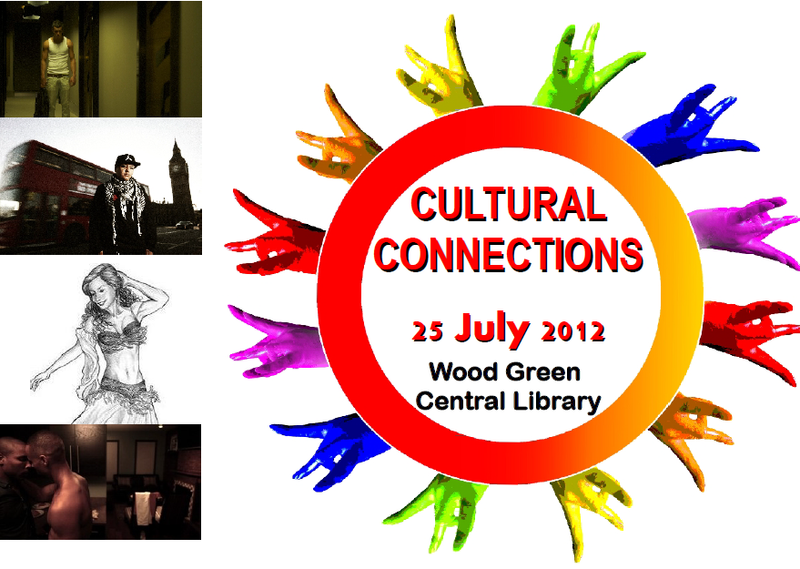 Wise Thoughts, the arts charity that organises GFEST, has created a special event on the day in Wood Green Central Library to mark the visit. All events are free and are open to the local participants. The day will begin with a South Asian Dance Workshop for beginners at noon by Subodh Rathod, the renowned Kathak exponent will introduce the dance movements. A Belly Dance Workshop for beginners: experienced Hayaam Belly Dance teacher will take through Belly dance world. Talented performer EvOn will present an exciting rap performance. GFEST Bytes short film screenings will take place in the evening – from a selection of GFEST – Gaywise FESTival 2011 shorts (check previous GFEST on gaywisefestival.org.uk) Films: Blink / Easy Money / Bones / Slow. ‘Thought provoking, fantastic gay & lesbian short films’.